PRICED TO SELL!! Ready to move? 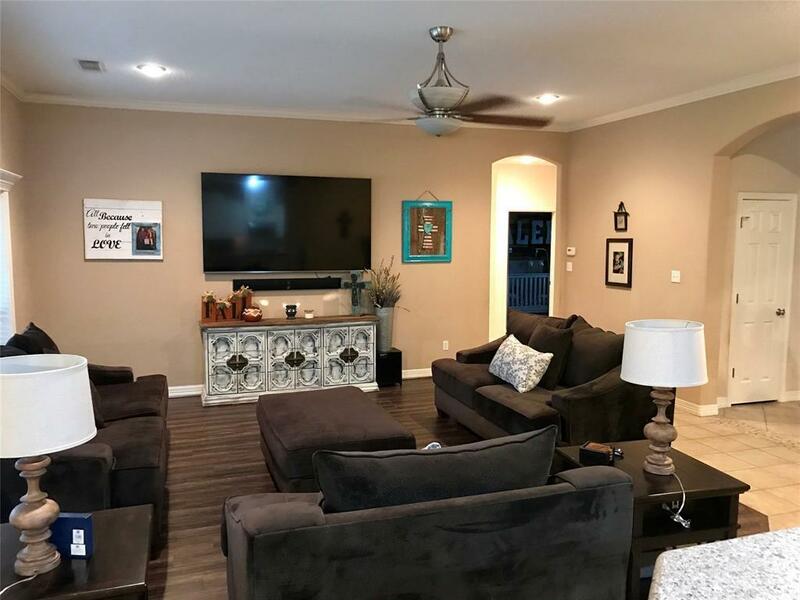 Come see this stunning home in an inviting city setting! 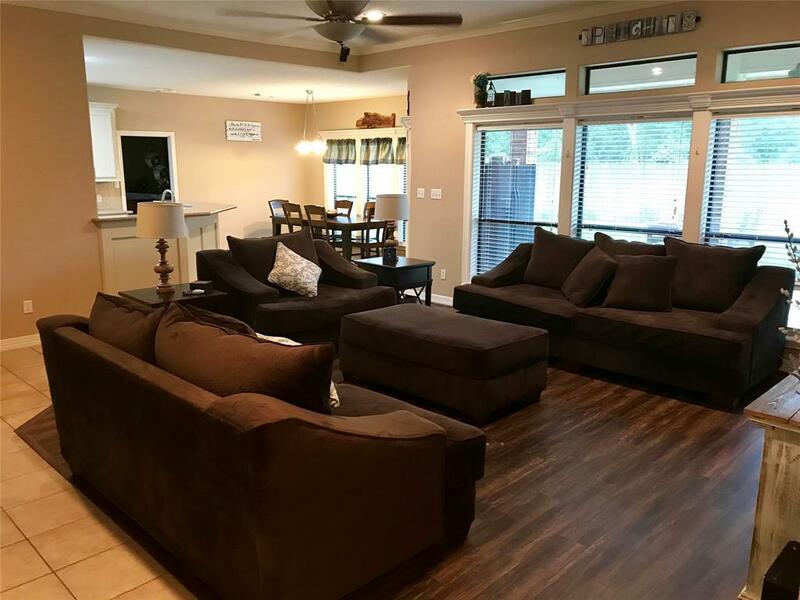 This remarkable 4 bedroom, 2.5 bathroom with a 3 car attached garage home is move in ready! Located on a cul-de-sac that provides you with an over sized lot. 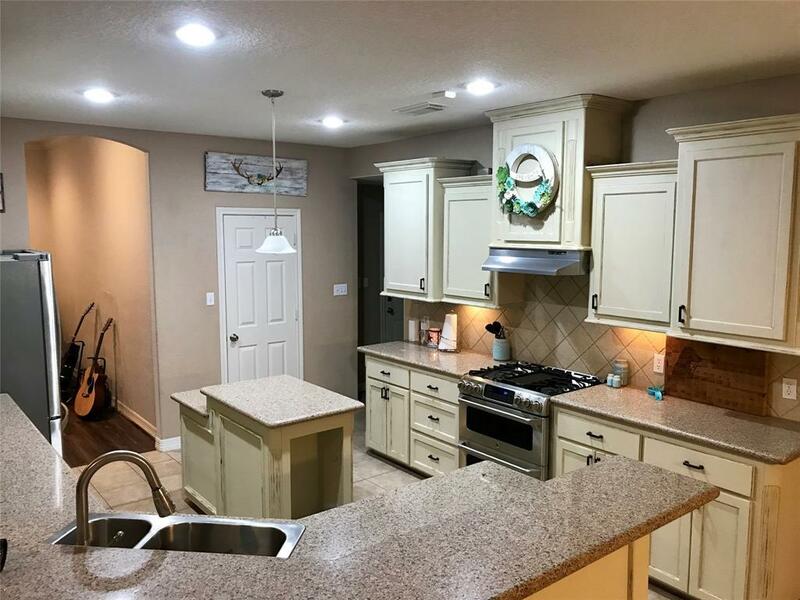 This home offers a split floor plan with an open and inviting flow throughout with a gorgeous kitchen with a center island, beaming granite counter tops and tons of cabinet space! Property also offers an extended driveway for RV or boat parking. On-Site storage shed will stay with the property. Hosting a BBQ? Enjoy yourself on the backporch setup with cable and gas line while staying cool under the dual fans! Schools and multiple parks within walking distance of the home and located just minutes from entertainment!